Youth Fund (Youth Enterprise Development Fund ,YEDF) will soon start providing Shariah compliant loan products to youths in a move to increase the loans uptake in counties dominated by Muslim culture backgrounds. 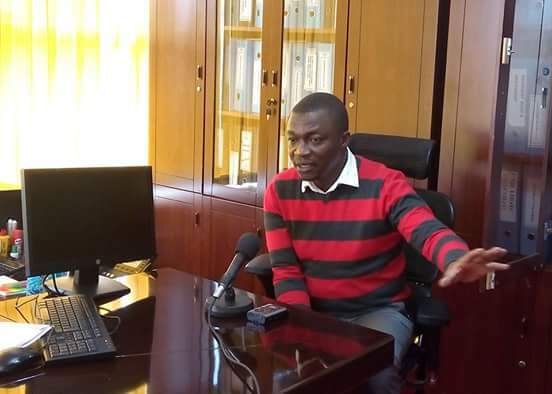 Speaking in his office Tuesday,during a media briefing ,Youth Fund Chair Ronald Osumba said a programme is set that will involve alot of components for example national sensitization campaign and the introduction of financial products suitable for the youths. There are notably disparities in the loan uptake among counties in Kenya.Osumba said that youths some counties take more loans compared youths from other counties.There are factors that contribute to such disparities including culture,remoteness, poor communication services and the education system which focuses on graduates being employed rather than being entrepreneurs. Up to date ,YEDF has disbursed to over a million youths countrywide, a total of kes11.7bn in form of loans.Apart from giving credit services ,Youth Fund also gives youths entreprenueral trainings, mentorship and market search.